Approved to drive means Nadia has provided their driver’s license number and passed the Turo driver screening process. 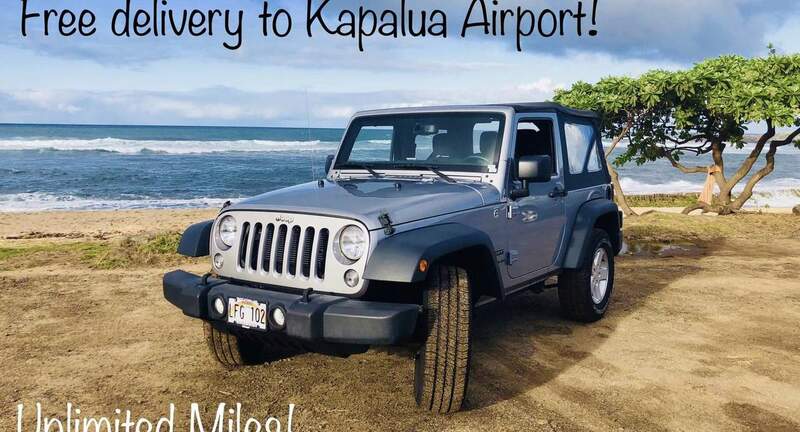 Nadia&apos;s Jeep was the perfect car to drive around maui. 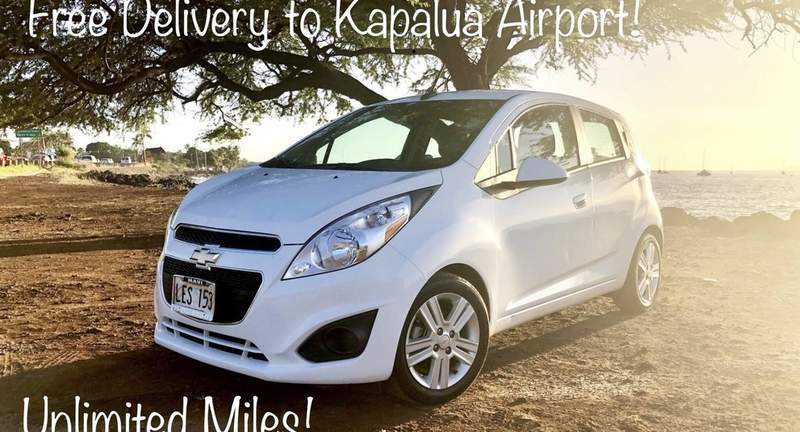 We used it for a number of days to get around and even took it on the road to hana, which was so much fun. Nadia made the experience so easy by dropping the car at our hotel and picking it up again at the end of our trip. Her and her friend Adrien were the best and after this experience I will always use turo over a car hire company. Excellent choice! Nadia was pro-active, kind and reliable; access to the car was easy and quick. If was a great pleasure to roam around the island in her car -- and we knew that returning it would be just as smooth. Thanks a lot - mahalo, Nadia. Nadia is amazing! Everything went just like she promised and when we had a glitch getting to the airport to head home she was so flexible and kind. She extended grace which reduced stress for us! 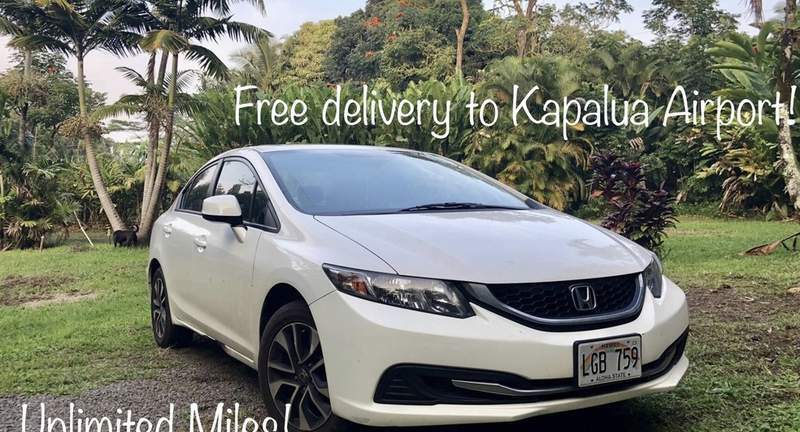 Her car was clean, had a charge adapter and aux cord in the glove box, was small and zippy, great for the s-curves on the road to Hana, and great for u-turns as we were learning our way around. We’ll be back to Maui and I’ll use Nadia’s services every time!